This assessment involved the subdivision of one lot into 8 allotments. 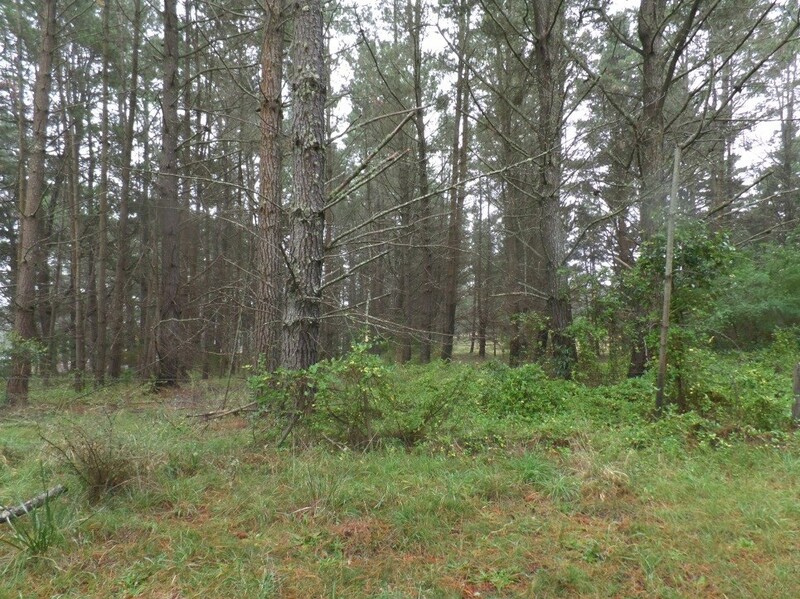 The subject lot was an old Pine Plantation which would be cleared for the development proposed. An existing dwelling existed on one of the proposed allotments. As this proposal involves the subdivision of land for rural residential purposes, it requires an Integrated DA approval. This involves obtaining a Bushfire Safety Authority (BFSA) from the NSW Rural Fire Services (RFS). The existing dwelling is an older building that is located over 100m from the unmanaged forest on the eastern elevation, and over 19 m away from the grassland on the adjoining property. As there is an adequate APZ provided, this assessment does not identify any bushfire protection measures for this older building and only shows how the proposed new building envelopes and development complies with acceptable solutions, performance requirements and relevant specific objectives within Chapter 4 of PBP. The assessment recommended that the proposed dwellings be constructed to BAL 12.5 or BAL 19 depending on the nominated building set back. Each dwelling was also required to provide a 10,000 litre water supply for fire fighting purposes.